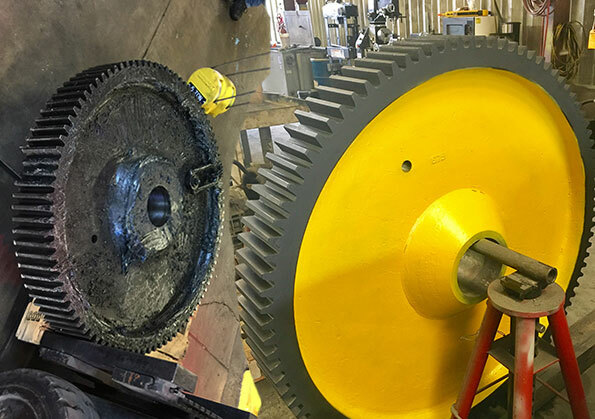 Here at Precision Pump and Gear Works, we offer emergency Gearbox and Gear repair service available 24/7 — at any of our five locations — and have free pickup and delivery across the US. 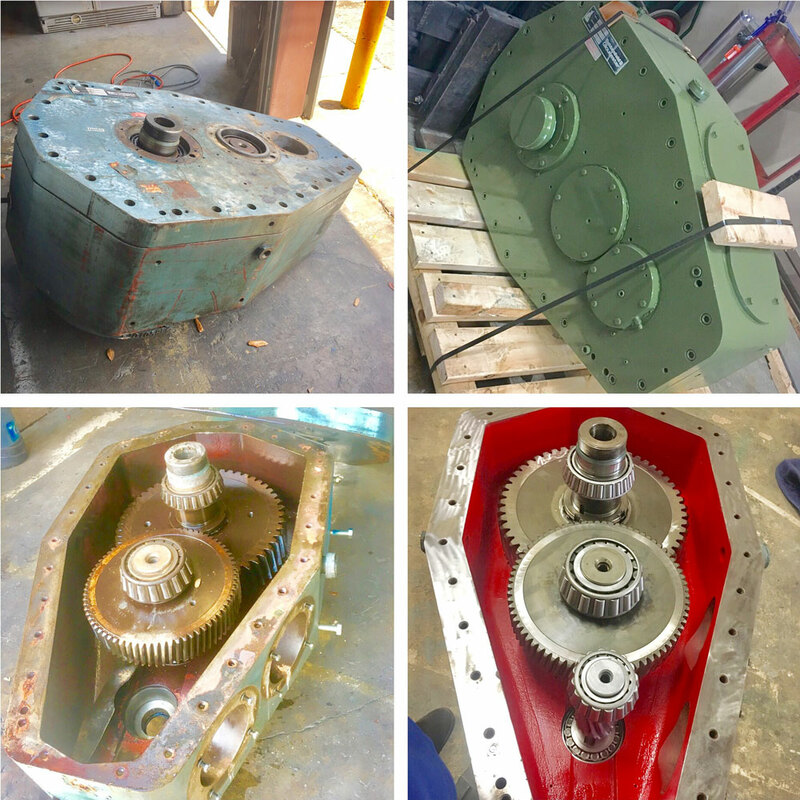 We repair and rebuild all types of Gearboxes for the following industries: plastics, rubber, recycling, mining, marine, pharmaceutical, chemical, power plants, oil field, steel mills, the food industries, plus more. 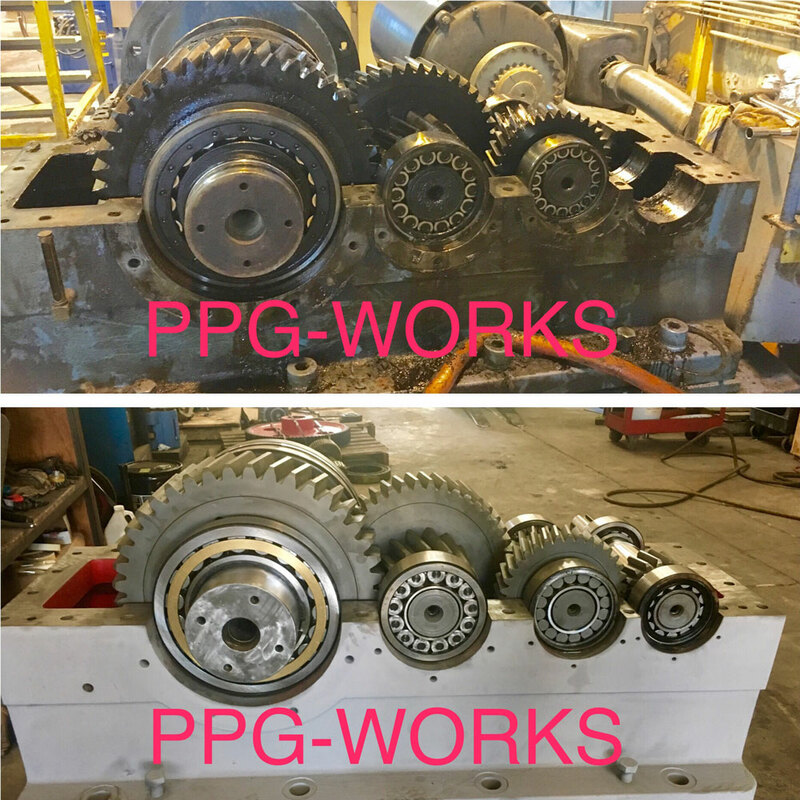 Precision Pump and Gear Works does not shy away from a challenge. In fact, we welcome it; we will rebuild gears that are broken, chipped, or with teeth that have been worn down over time. We can save them no matter the condition that they are in. Give us a call today for your free estimate.